We reside in Colorado state in USA. I thought, only places with hot weather will be dry. But, Colorado springs being a mountain town at high altitude, temperatures usually decrease while humidity is not high. This state is cool and dry. If we don't drink enough water here, it is common to bleed through the nose due to dryness. We all know that we should drink at least 2 liters or 8 glasses of water daily though this requirement changes with geographical conditions and our health. 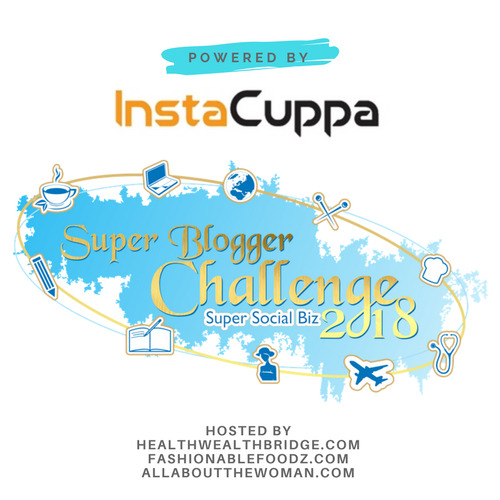 Sometimes, drinking plain water multiple times might be uncomfortable.I came to know about infused water only a year ago. 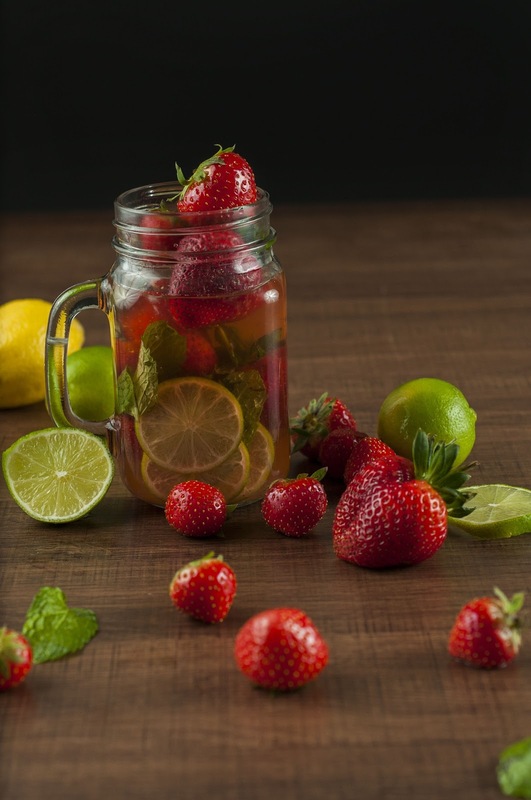 While different types of flavored waters and flavored sodas are available in the market, Infused water is a healthier option. 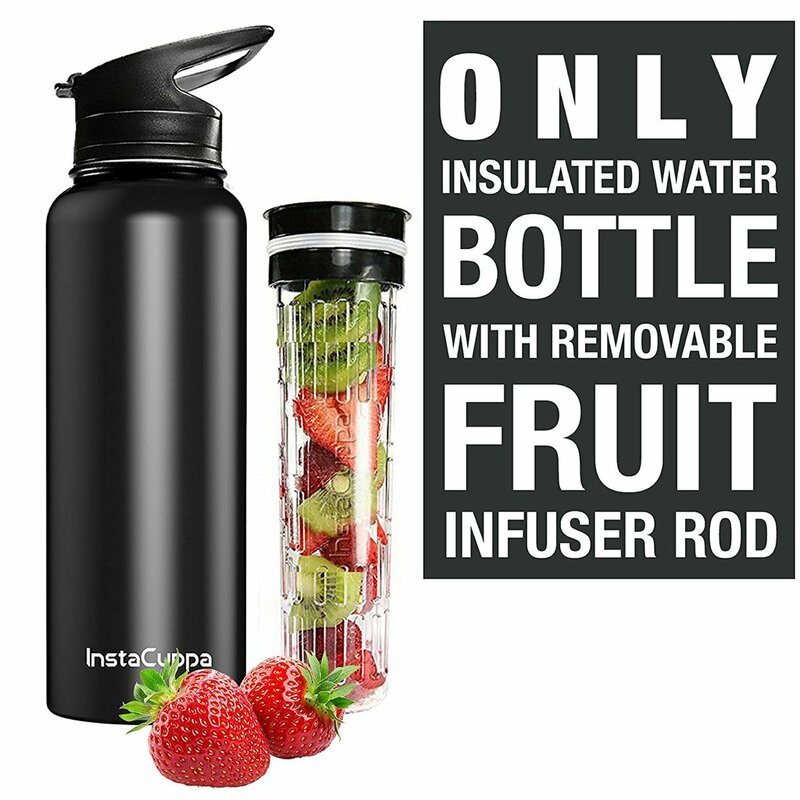 Infused water is the water with herbs and fruits soaked in it over a period of time. Because of the infusion process, flavors of the fruits or plant material are steeped into the water. How is Infused water beneficial? Since infused water has high antioxidants, it cleanses the body and detoxes. This will keep you hydrated for more time eliminating wastes from the body. This is not a major benefit but 20% of nutrients from herbs/ fruits used for infusion will steep through the water. So, definitely, it is not equal to having a full fruit or having a smoothie with fruit but better than plain water. 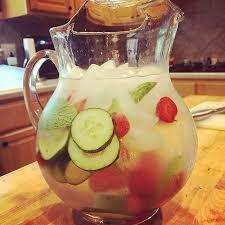 Some specific fruit infused water are known for weight loss properties. Some can burn fat and even relieve stress. The combination of cucumber and lime infused water, strawberry and rosemary infused water etc., are good for weight loss. Infused water can improve immunity depending on the fruits/ herbs we select to infuse. Since you are convinced of the benefits, how do you infuse the water? 3. Soak the ingredients in filtered water. 4. Leave it overnight or at least for 4 hrs. 5. Sip whole day and enjoy! A very useful post. Nicely described.